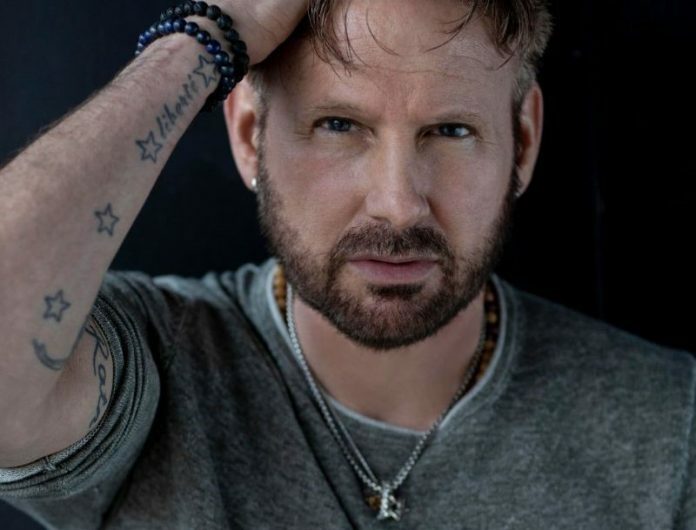 The Canadian Academy of Recording Arts and Sciences (CARAS) and CBC are thrilled to announce legendary singer-songwriter Corey Hart as the 2019 inductee into the Canadian Music Hall of Fame. Hart, who has sold over 16 million albums worldwide, will be officially inducted into The Canadian Music Hall of Fame during The 2019 JUNO Awards on Sunday, March 17. To celebrate his induction, Hart will take the stage at Budweiser Gardens to perform on live television for the first time in over 20 years. Fans from across the world can tune-in to this special performance as part of The 2019 JUNO Awards broadcast live on CBC, CBC Radio, the free CBC Gem streaming service in Canada, and globally at cbcmusic.ca/junos.